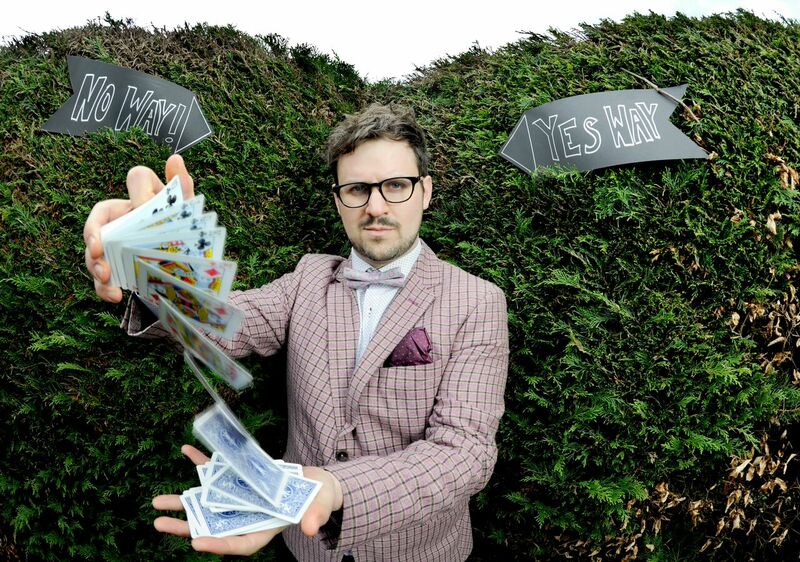 Fancy winning a pair of tickets to the Edinburgh International Magic Festival? 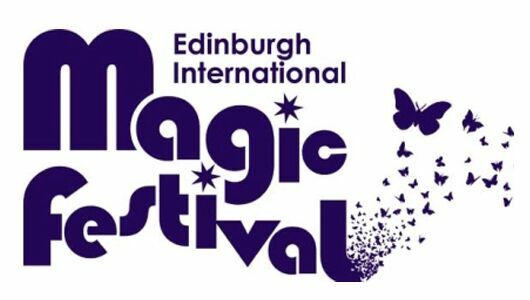 To celebrate the launch of MagicFair Lates, you have the chance to win a pair of tickets to the Edinburgh International Magic Festival. Sam the Scam Bunco Booth. 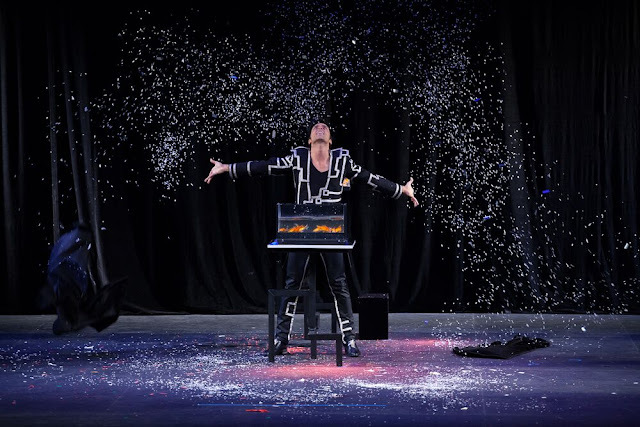 And close up magic shows in the courtyard. During Lates, Summerhall becomes an evening magic party with many shows and events happening at any time so you can choose your own adventure. 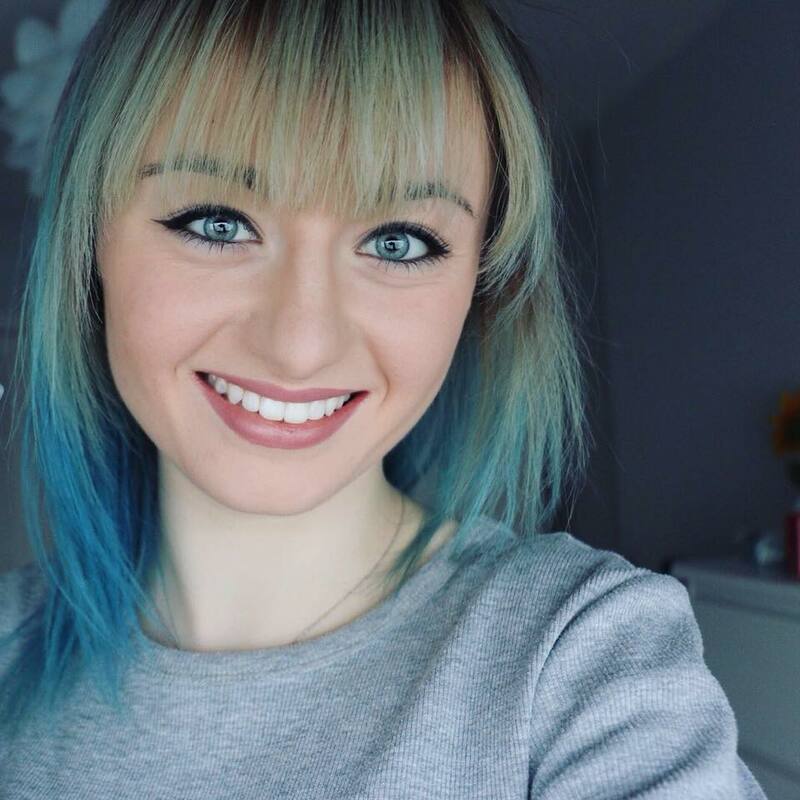 With courtyard bars, cafes, street food and shows, there is lots and lots to do! These tickets allow you plus one other, entry into Summerhall and then you can see as many shows as you want, or just soak up the atmosphere and enjoy food and drinks and spontaneous magic performances in the courtyard.